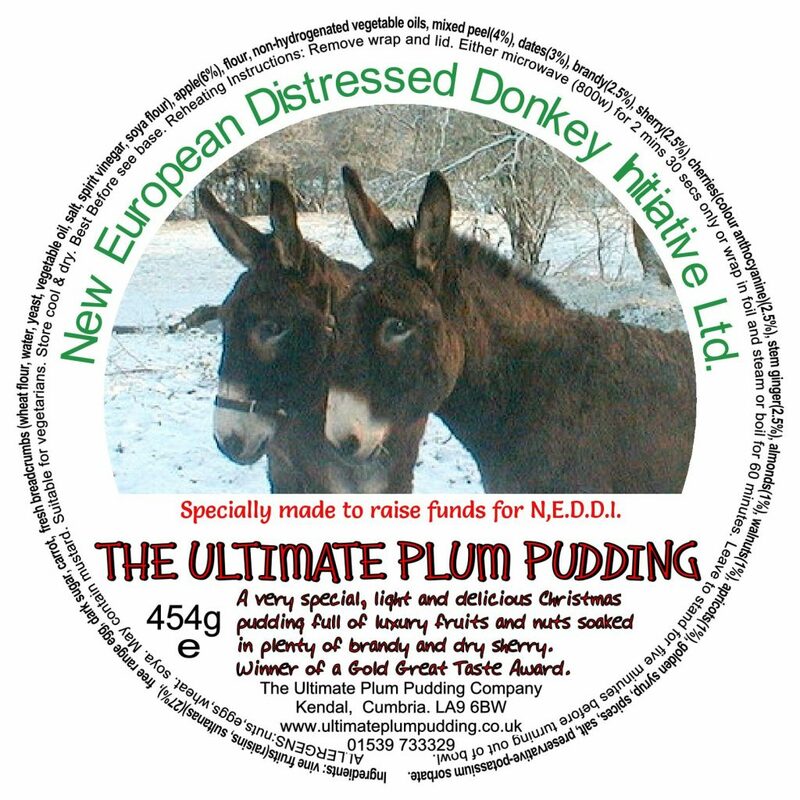 This is a gift that lasts for 12 whole months, and gives love twice over - once to the adopter and again to the rescued donkeys in N.E.D.D.I.’s care. £27.50 brings an "Adoption Certificate" with a picture of your chosen donkey and a delightful fluffy toy donkey, with a smart name tag. In 6 months' time a news-letter and up-dated picture arrives. 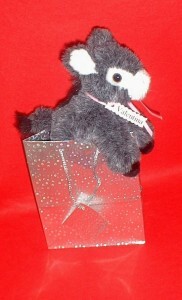 Just choose the donkey from the list on the "Adopt a Donkey" page and we will send your gift, prettily wrapped in a gift bag, and a "With love" card bearing your message. Of course, the adopted donkey would love to receive a visit any time his adopter is near his sanctuary. 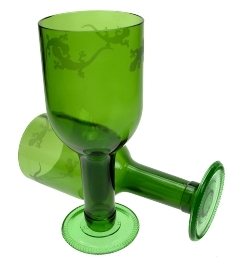 A pair of green glass goblets attractively recycled from empty Grolsch bottles . Taking recycling to the next level, these sturdy, attractive goblets are the perfect gift for the beer-lover in your life, and helping to save the planet too! Included in the pack is an attractive little donkey, to remind you of the help you are giving to the NEDDI rescued donkeys. Available elsewhere at MUCH higher price.